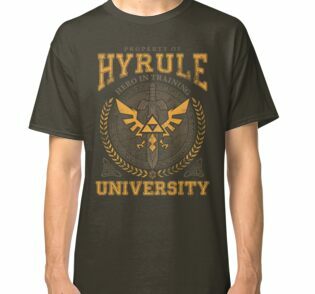 Soy un estudiante en la Universidad de orgullo Hyrule. 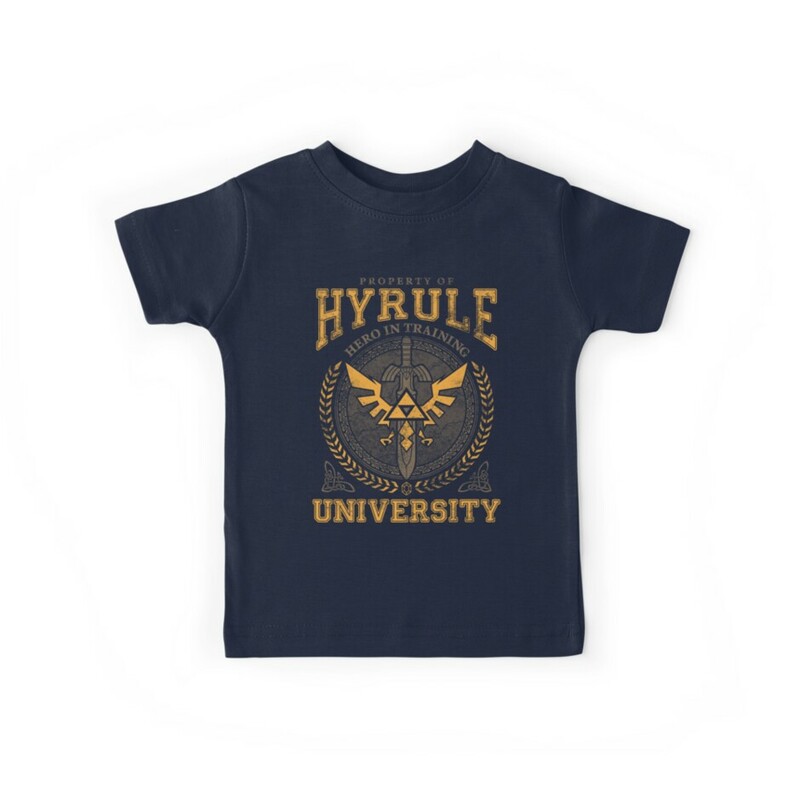 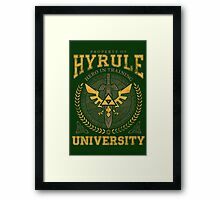 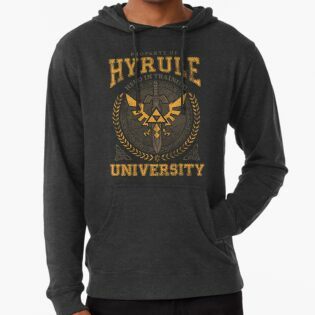 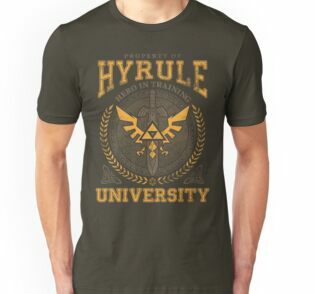 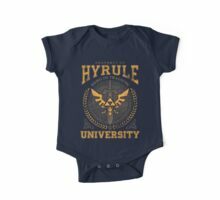 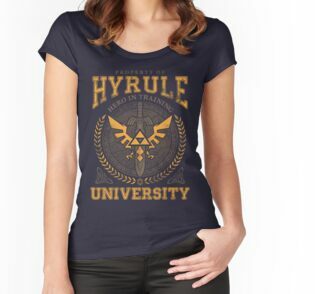 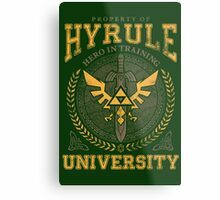 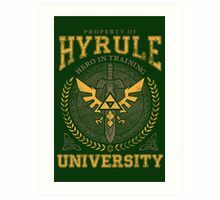 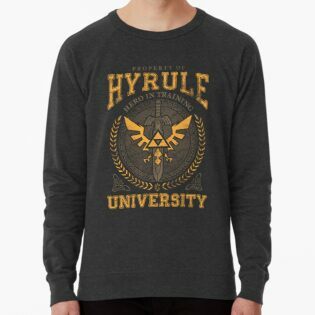 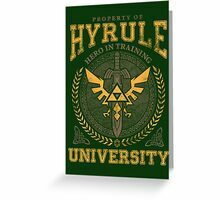 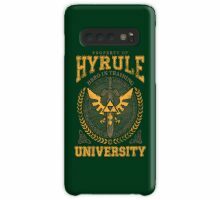 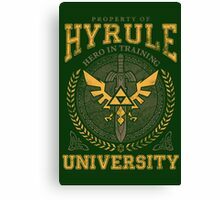 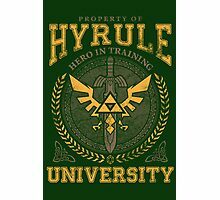 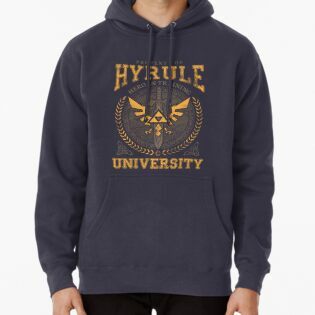 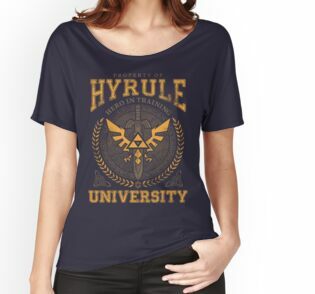 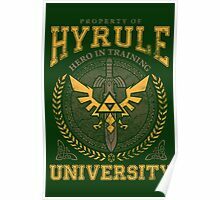 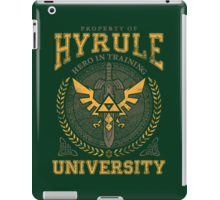 I am a proud student at Hyrule University. 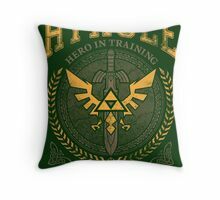 Mow this my friend is an AWESOME piece of work!, Niceone TeeNinja!! 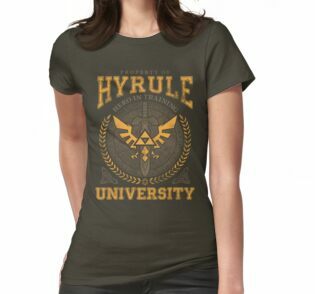 Envious at how nice this work is, I am yet to find a better shirt that works with every colour ! 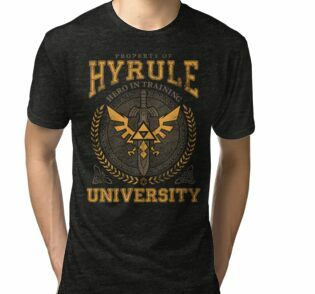 Can wait to buy this. 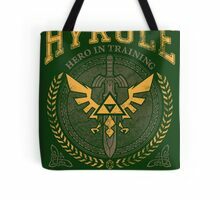 Your stuff is amazing . 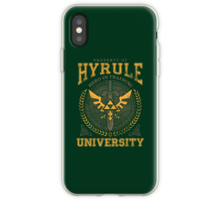 It’s so perfect!! 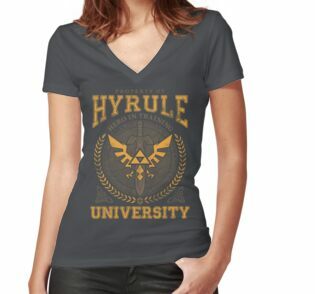 Love mine, I could wear it everyday!